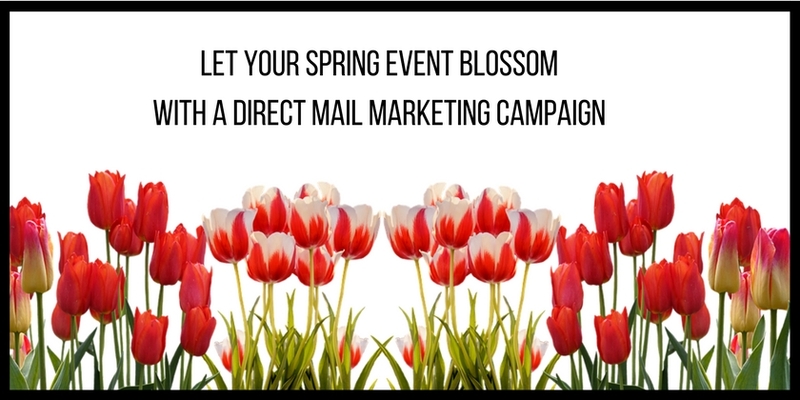 Is your company having a big spring sale or event, and you’d like to get the word out? Try a direct mail marketing campaign. At Bellia Print & Design, we have the resources in-house to create a targeted campaign, as well as properly sort, bundle and deliver your mailing to the post office according to USPS standards. · Through Every Door Direct Mail (EDDM) services. A great way to market your business to the local community or a specific neighborhood/geographical area while saving time, money, and reaching new customers. Once you have your routes picked out on the USPS website, we design, print, and deliver to every address on your selected routes. This option provides your company full saturation mailing at a highly discounted mailing rate. · Through a Targeted Mailing List. Purchase a list that best matches your demographics or provide us with a list (we will make sure your list is double checked for accuracy). · Through Variable Data. With personalized messaging, your campaign will stand out from the rest. Not only can we help get your mailing out, but we have a talented team who can help you design the perfect mailer, get your project done on time, and stay within your budget. For more information on our mailing services visit here.